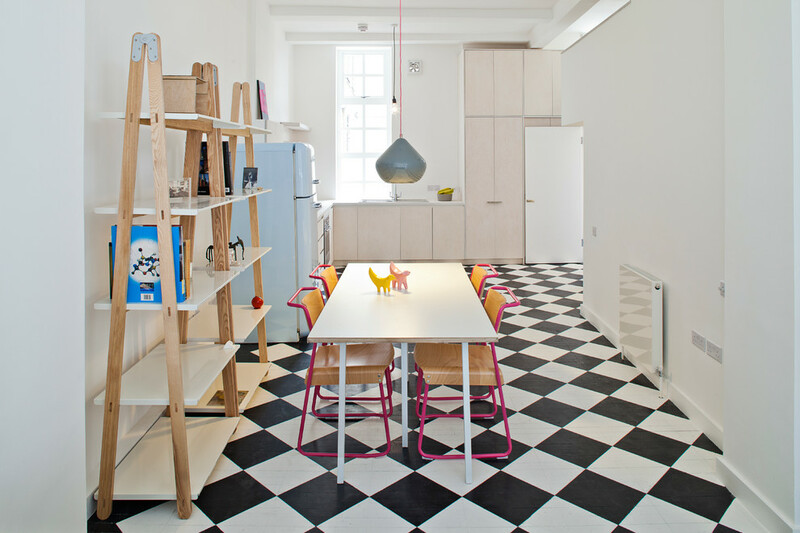 People love to decorate their homes in different styles and ways. 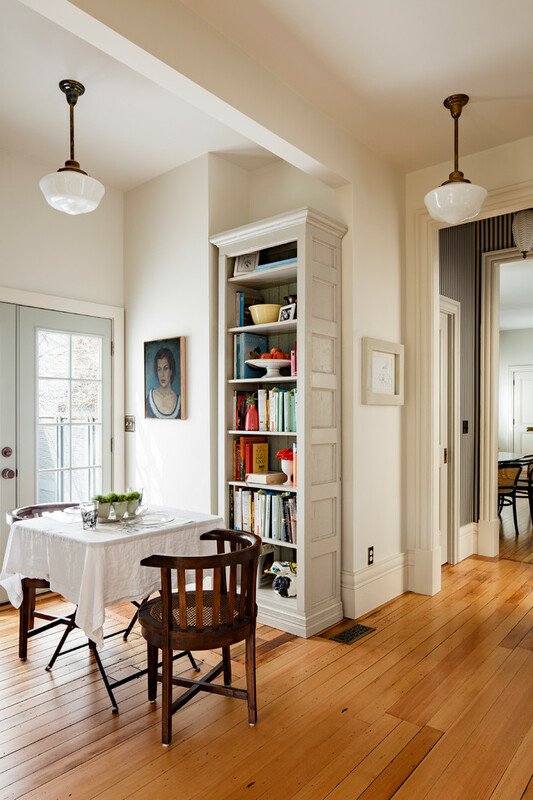 Instead of keeping things clumsy and unorganized, they choose to provide precision to every part of the home. Accessories like files, articles, books and pictures should be kept in proper formats for giving a neat appearance to your home. 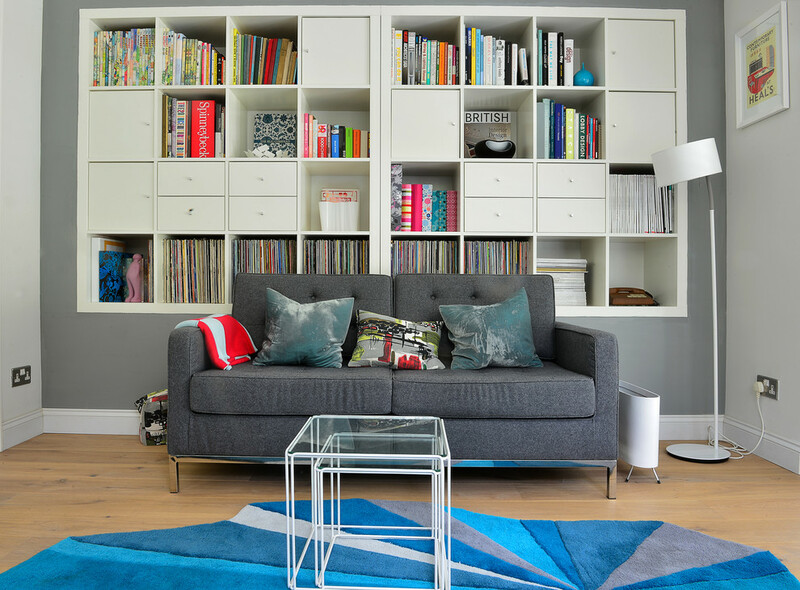 For that matter, you can choose the sleek bookcases that give a designer look. Moreover, the books that have glass doors can be easily viewed from outside. In other words, readers can conveniently make out the title and other details without needing to take the book in hand. The normal wooden bookcases are opaque and particularly meant for files and articles. The size of the bookcases should be according to the exact number of magazines and books that you have in your home. Also, online websites allow you to select the overall texture and quality of the book cases. 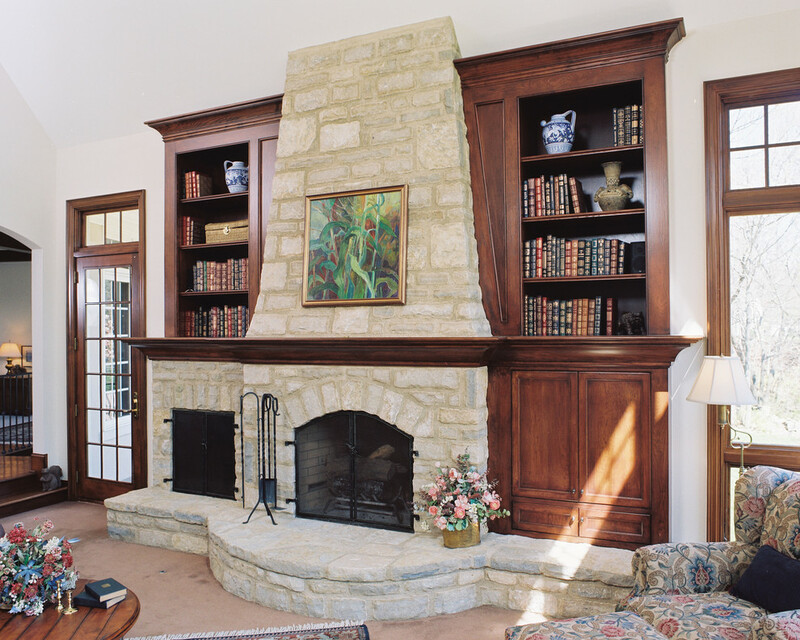 While purchasing bookcases having glass door, choose correct place for placing it. After all, these are really fragile. And if you choose to place at randomly, it can be risky. The multipurpose furniture piece definitely adds an oomph feel to your home. The designs of shelf book cases can be customized according to different home decor and style that you personally admire. The shelf bookcases can be made up of metal or solid wood surface. They are indeed perfect for hiding the clutter and showcasing the precious book collection that you have in your home. 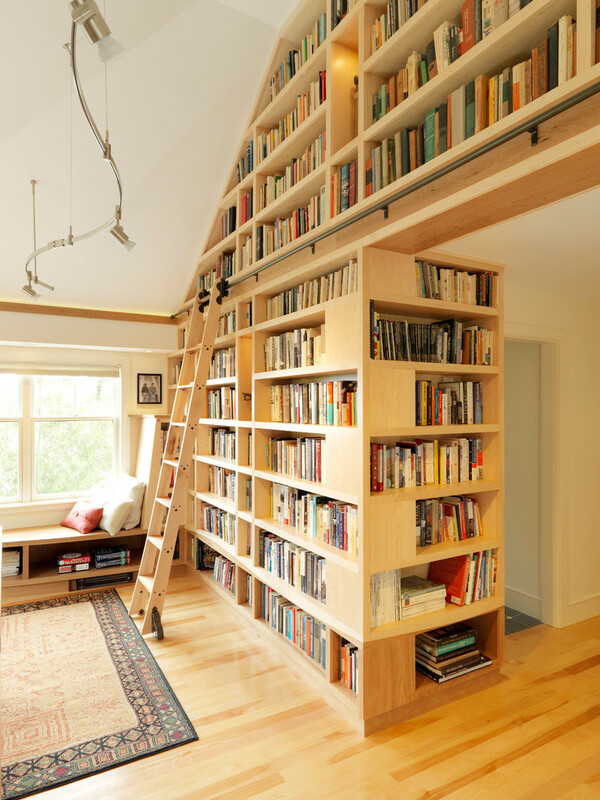 You can choose the divider book cases depending on the height of your ceiling and amount of book collection you have. The staircase effect and unusual patterns of divider bookcases are visually attractive. 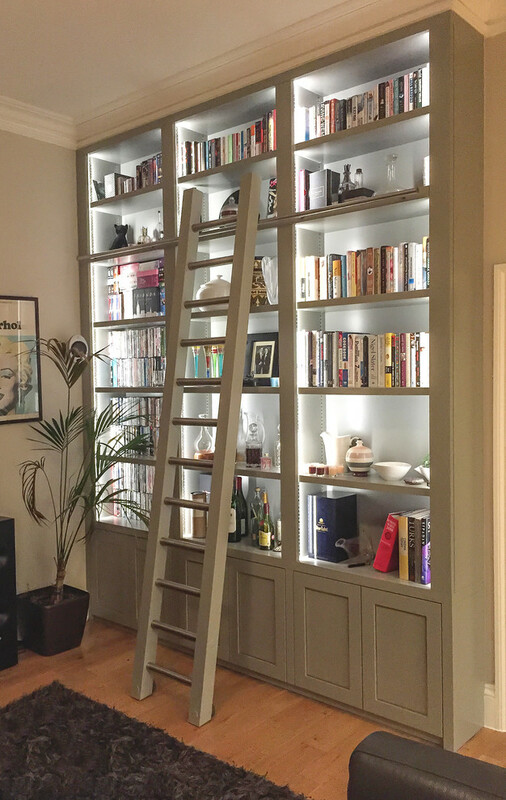 The ladder shaped bookshelf can stand free and look perfect in rooms having limited space. With wider bottom, they become narrower towards the top that creates admirable look in the home. The concept of open book shelf has ever been evolving nowadays. They are particularly used in areas that require quality decor item and have plenty of space. 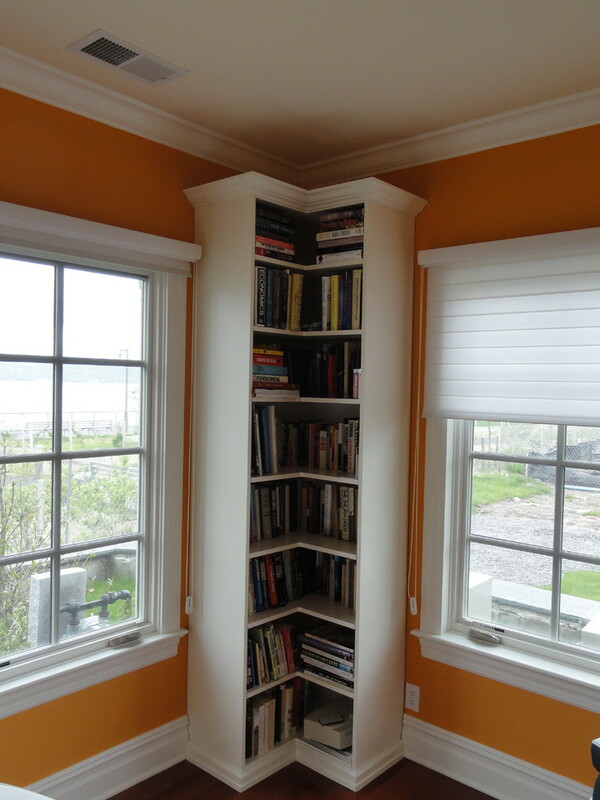 You can use open book shelves for storing books, decorative showpieces and pictures. 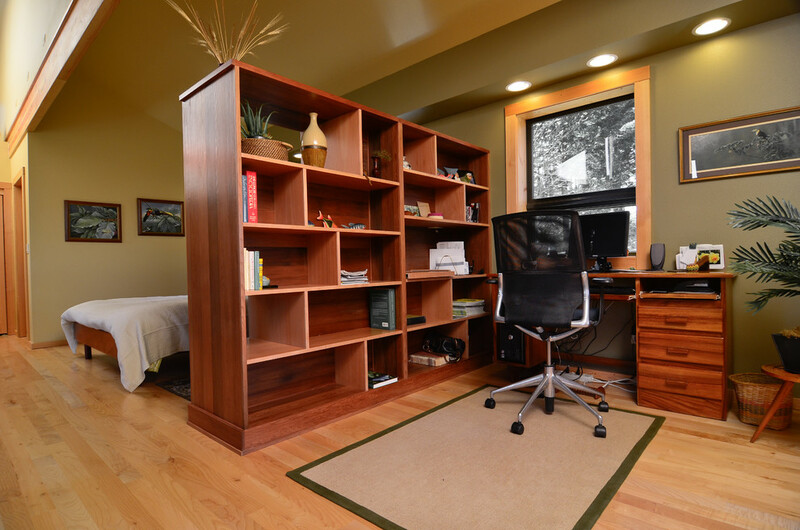 Located at the corner of your room, corner bookcases are a smart way to use the vacant space of the room. Such book cases are decorative and give a neat appearance to the home. It is quite normal for you to come across a book store that uses display bookcases for making things convenient. Display book cases allow you to have a first look on the titles and writer name from the display itself. These are great for savings spaces and giving a beautiful look to the place. All in all, book cases are practical and worthwhile solution for keeping your collection safe. With a broad range of home decor items available in the market, bookcases are perfect way to showcase the family pictures, valuable artworks and fully-fledged book collection that you have. Most of the book cases are meant to recline against the wall. However, you can also choose the divider models which create partitions for more convenience. The most commonly chosen bookcases are shelf book cases that appear simple and have better functionality than any other model. They peacefully stand alone somewhere in the corner of the room while hiding clutter and decorating different varieties of book at a single place. The hardcover books that need stronger bookcases should be particularly mounted on shelf book cases.